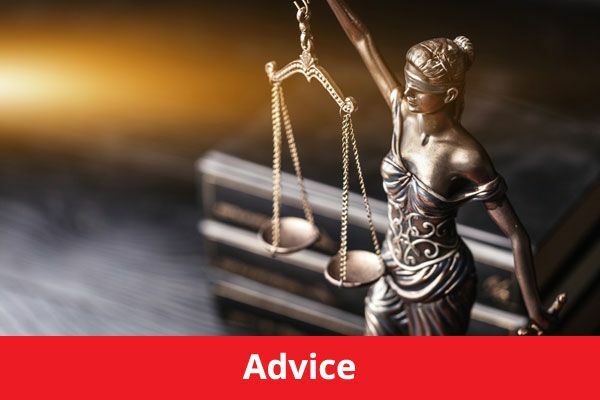 Employment law is there to protect both employees and employers. 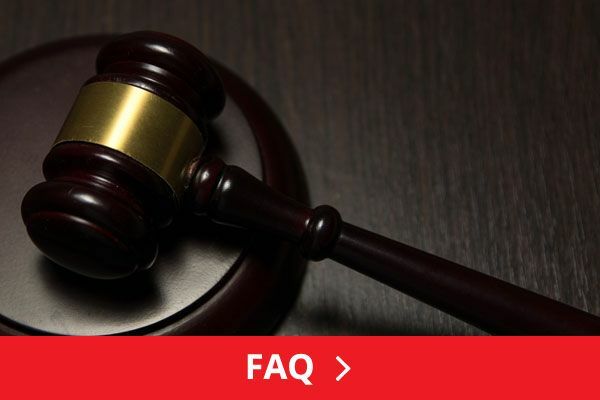 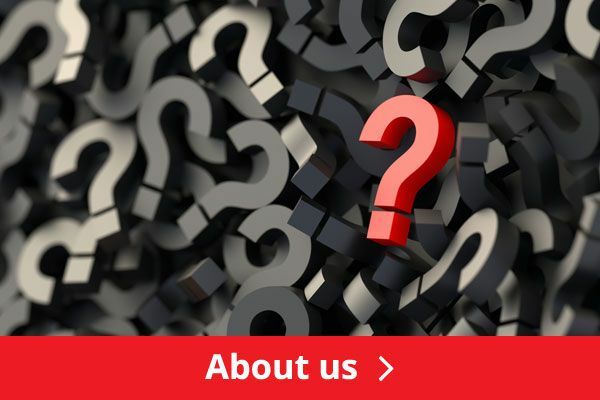 The law is frequently updated to ensure that protection for both parties is present and covers all types of employment including full time, self-employment and fixed / contract contracts etc. 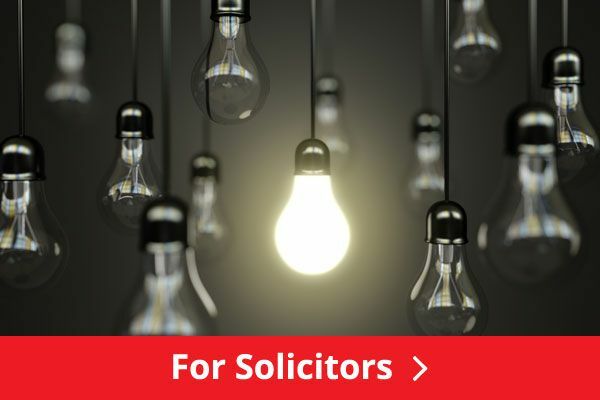 When seeking advice, it is a good idea to find a solicitor which specialises in this field.